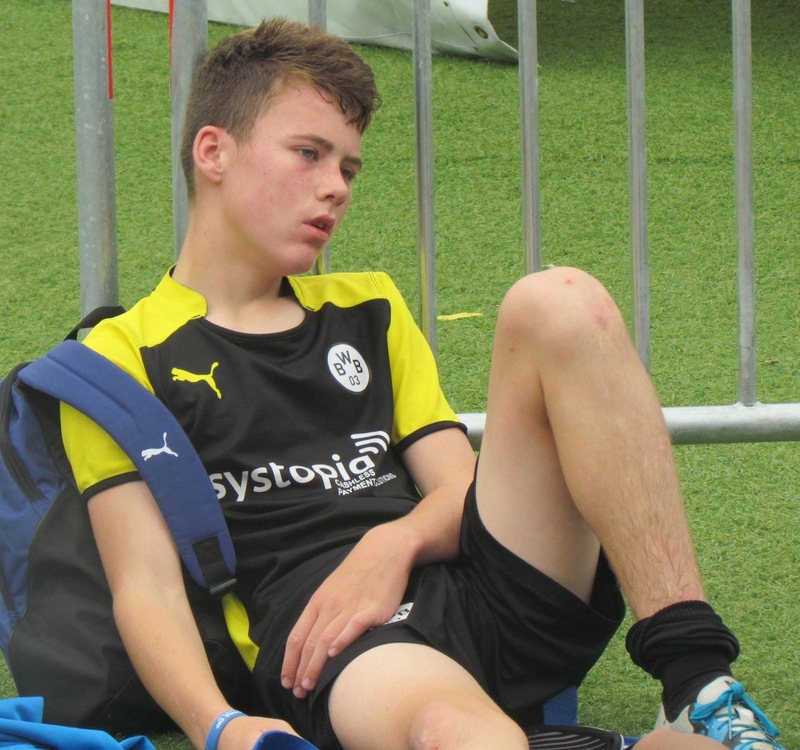 Both BWB teams have now finished at the Gothia Cup. The 12s went on a great run reaching the quarter finals but were undone 2-1 in scorching conditions to Swedish team Zenit. The under 13s played Dallas Texans and despite a resolute performance, they could not find the creativity to unlock the Texan defence and the Americans have gone onto to reach the quarter finals. Both teams are disappointed to have lost, but both understand the reasons as to why we have not gone further tis year. Plans for China can now begin!